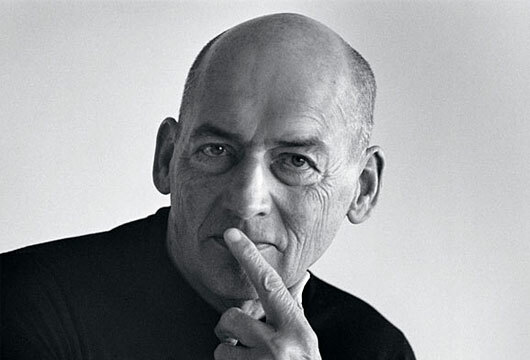 Remment “Rem” Koolhaas is a Dutch architect, architectural theorist, urbanist and Professor in Practice of Architecture and Urban Design at the Graduate School of Design at Harvard University. Koolhaas studied at the Architectural Association School of Architecture in London and at Cornell University in Ithaca, New York. Koolhaas is the founding partner of OMA, and of its research-oriented counterpart AMO based in Rotterdam, the Netherlands.